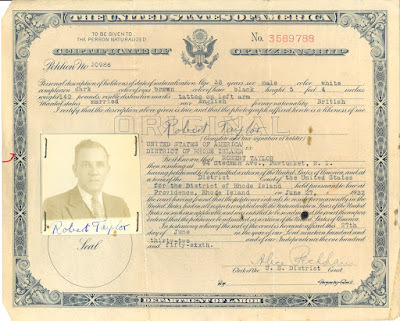 Olive Tree Genealogy Blog: Looking for Ancestor Naturalization Records? Are you looking for Naturalization records for an ancestor? Those records can provide so many clues and so much information on an ancestor - such as place of birth, name of ship they arrived on, date of birth and more. That's where my NaturalizationRecords.com website can help you! If you do happen to find a bad link that I missed, please take a moment and let me know. All I need is the URL of the page where the bad link is found, and the name of the link. I'll do the rest! Wow! That's an incredible list! Thanks for all the work you do. Thanks so much! I'm sure I'll be clicking on several of these links! You're the BEST! Thanks for your support Donna! 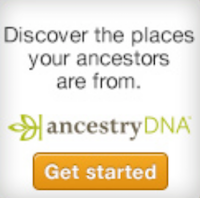 I love doing this and hope it helps other genealogists. is fold 3 better than ancestory?